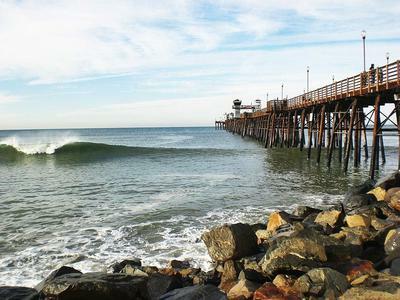 I found about 20 nice pieces near Oceanside pier today! 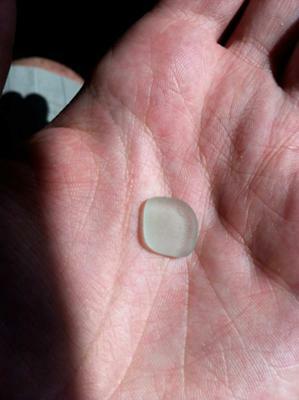 I really wasn't looking for glass because I have never had any luck at our beaches here in San Diego. After I found the first one, the others were very easy to find!! A lot of green, brown and clear, and some blue. 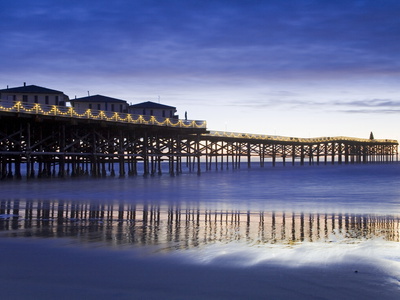 Oceanside is a great place to be! 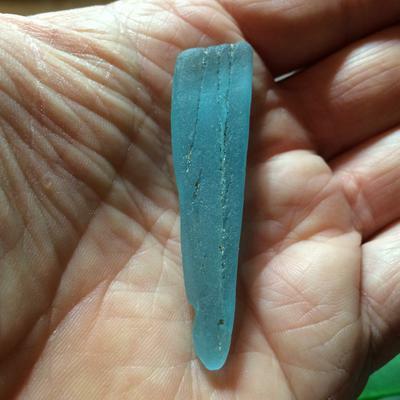 Note, though, that this report does not rate the sea glass - no description of the grade of glass found - and the beach has not been rated. 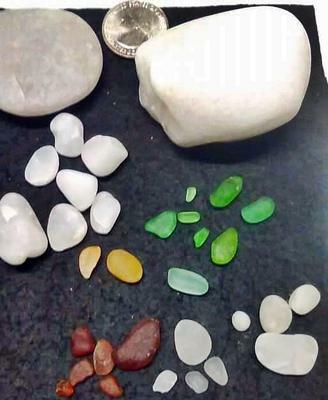 I was at Oceanside Pier beach on 12/27/15, and after a big surf morning, we went down to hunt for glass aound low tide (3.40pm ish) and I was pleasantly surprised to find lots! Mostly Greens, some white and a few pieces of turquoise which were so beautiful. 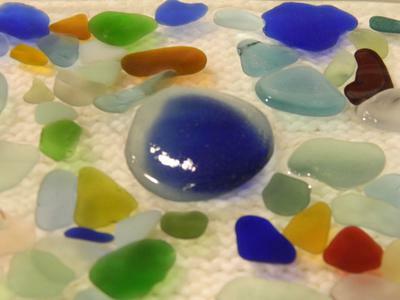 Some glass had wonderful markings, grooves, and c's carved from the tumbling in the ocean. I even found a partial bottle neck with thread in green which was very frosted and smooth. 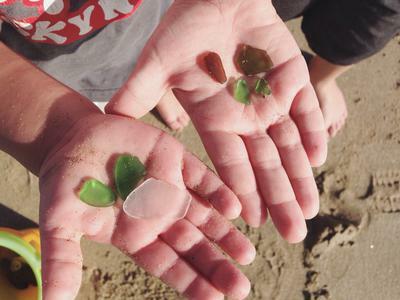 Recommend Oceanside for seaglass hunts, but only after a big surf day.